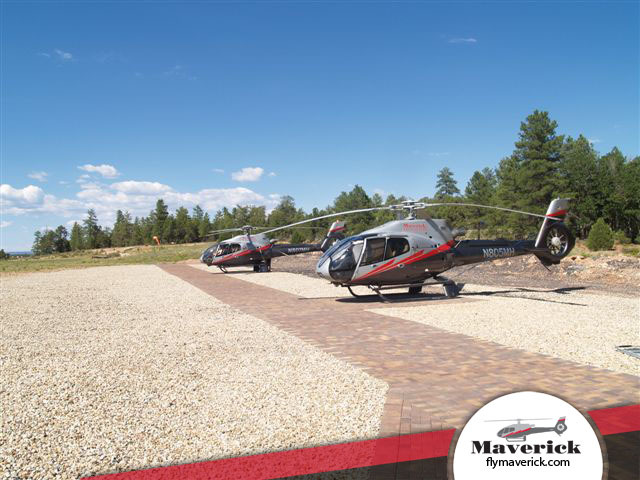 The exquisite beauty and mystique of the Grand Canyon is only a short flight away. 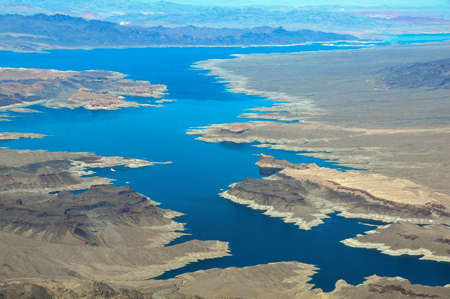 Witness bird’s-eye views of Hoover Dam, Lake Mead and Fortification Hill. 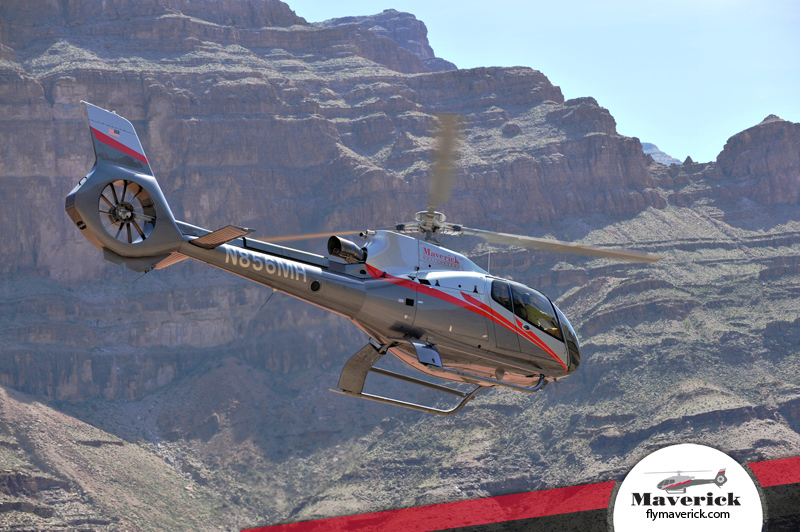 Arrive at Grand Canyon West, home of the Hualapai tribe, for this once-in-a-lifetime excursion featuring a flight aboard a luxurious ECO-Star helicopter. 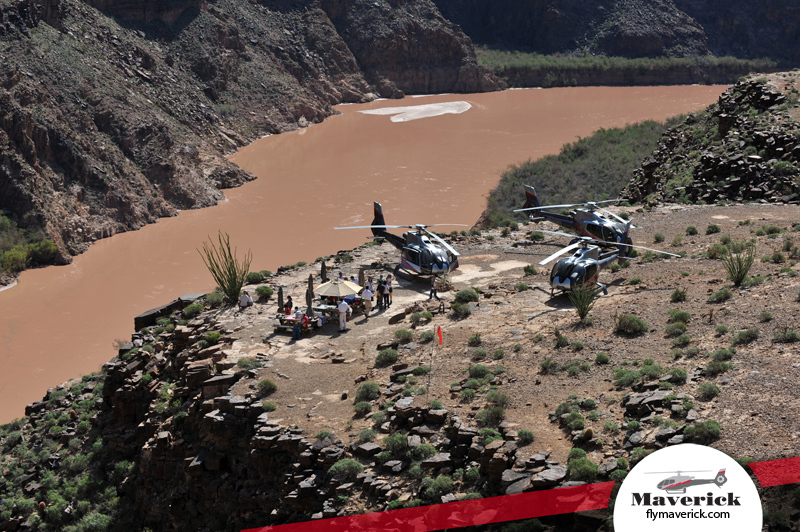 Descend and land 3,500 feet below the rim, enjoying the grandeur of the Grand Canyon from an exclusive landing site only 300 feet above the mighty Colorado River. 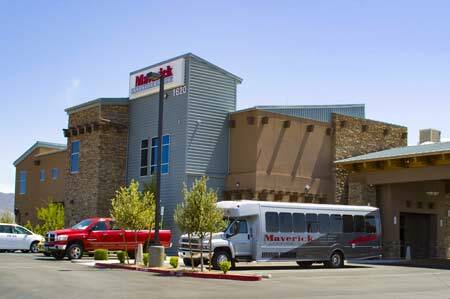 Choose between a wide variety of attractions at Grand Canyon West, including Eagle Point, the Native American Village, and Guano Point. 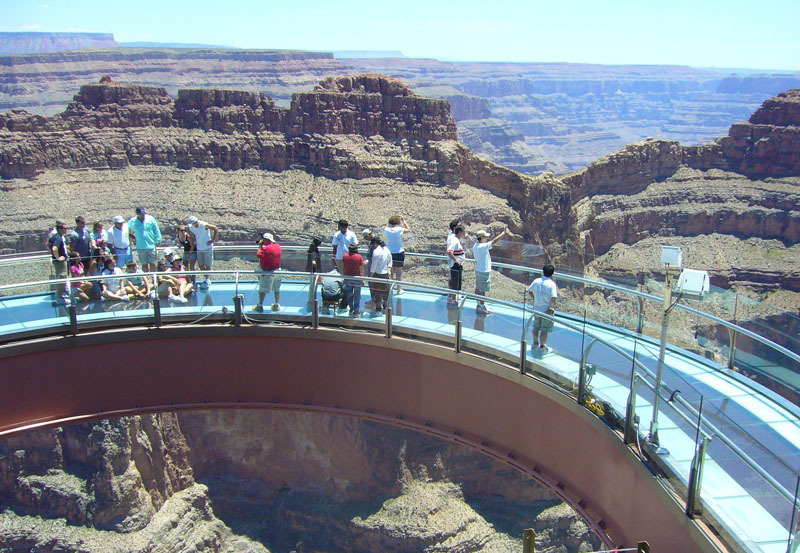 Eagle Point is also home of the Skywalk, a glass bridge that suspends more than 4,000 feet above the Grand Canyon. 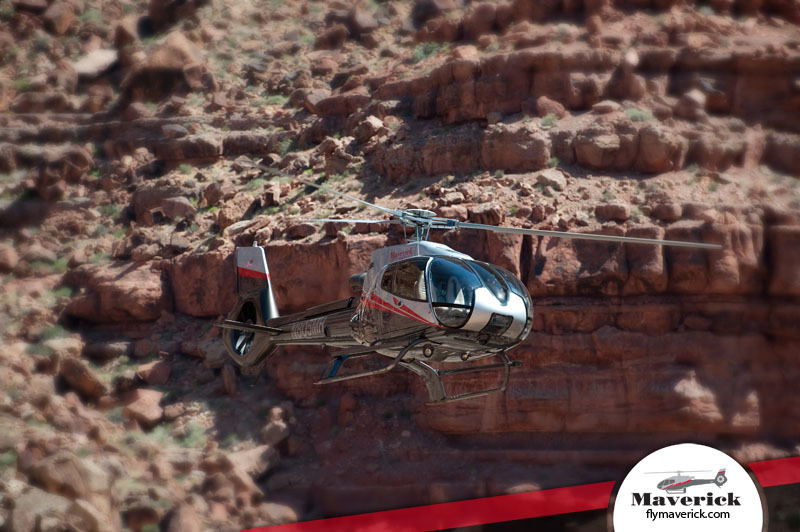 The Skywalk is an optional activity on this adventure and can be purchased directly through Maverick. 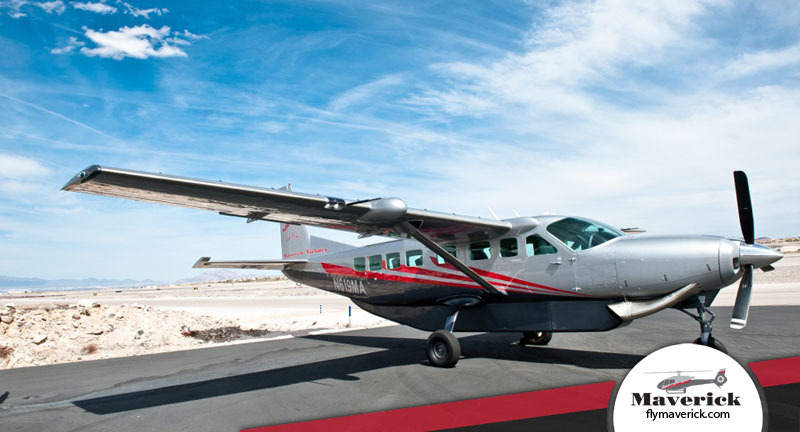 The hop-on, hop-off shuttle allows you to manage your time and experience your own customized expedition; enjoy either Guano Point or Eagle Point during your allocated ground time. Skywalk – A true engineering feat! 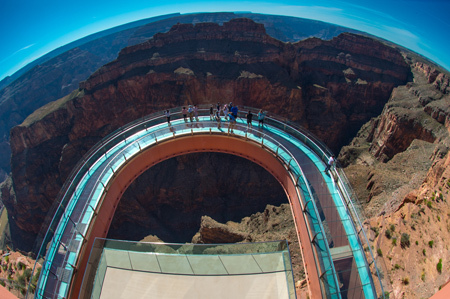 A glass walking surface that suspends more than 4,000 feet above the Grand Canyon and extends more than 70 feet from the edge. Native American Village - Walking tour of authentic Native American dwellings. Amphitheater - Live Native American performances throughout the day from multiple tribes. 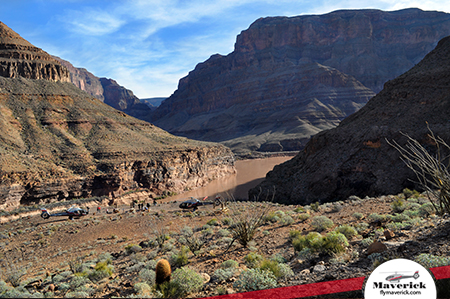 “Highpoint Hike” - Offering breathtaking panoramic canyon views of the Grand Canyon and Colorado River. Historic Tram - Remnants of a tram that stretched 8,800 feet across the canyon to a guano mine discovered in the 1930’s. 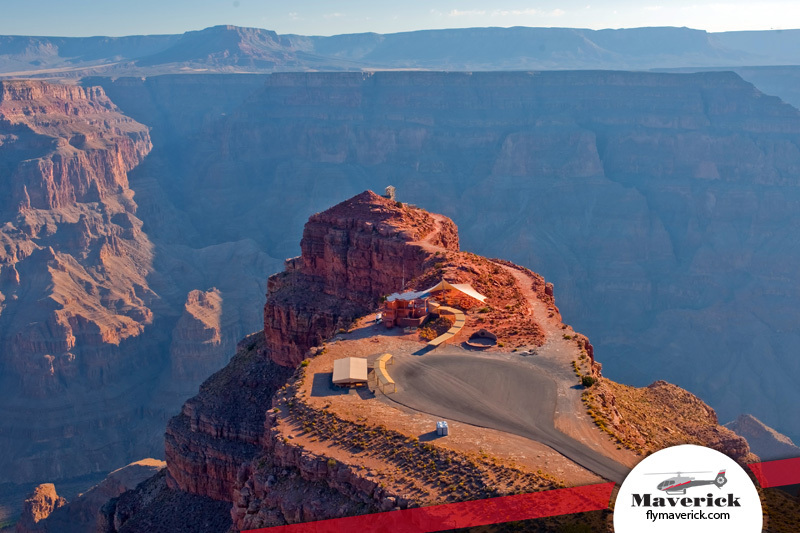 Based on the time spent at each location, guests may not be able to participate in all activities and see all points of interest at Grand Canyon West. 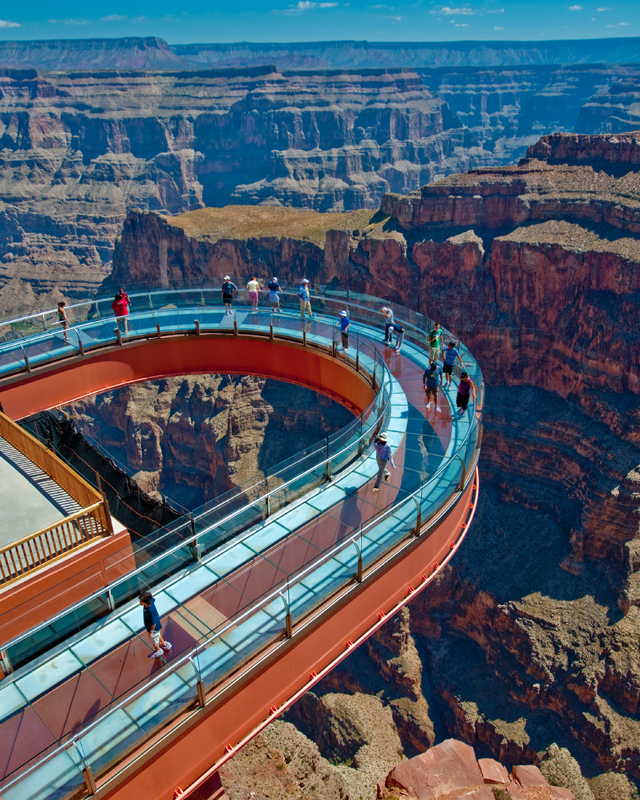 The Skywalk, horseback riding and other attractions may require additional fees to be collected by Grand Canyon West. I just wanted to let you know how AWESOME the special flight you did fo... I just wanted to let you know how AWESOME the special flight you did for the RAF & Battle of Britain Reception was. It really was one of the coolest things I have seen a company do. The crowd and all of our staff that was on the roof top were absolutely blown away with the "performance"! It really was brilliant. Thank you for helping out at the last minute, you guys stepped up and hit it out of the park! It was SO special. WELL DONE! Great job! Just letting you know that we had a fantastic time! Highly recommended! Just letting you know that we had a fantastic time! Highly recommended! We have had two wonderful trips with your company! Please send our thanks to th... We have had two wonderful trips with your company! Please send our thanks to the Las Vegas group for excellent care and a perfect day. We will recommend you to everyone we know!! !